A scanner can be purchased in order to resolve the problems with your vehicle; however, be sure to read this guide about the best OBD2 scanners before buying so you can make a well-informed purchase. Fortunately, there are also other ways to retrieve the codes without a scanner at all. The ignition key can be utilized to obtain OBD2 codes. The user only needs to turn the key on and off without cranking the vehicle’s engine. Depending on the vehicle, this process must be repeated a number of times. Most vehicles require this to happen about five times; however, there are some vehicles that require only three turns. The process must be ended by keeping the key in ignition but in the ‘ON’ position. If the engine is accidentally turned on, the process must start all over again. After the turns, the “check engine” or “service” light must be illuminated on the vehicle’s dashboard. A specific number is represented by each pulse of light. In a two-digit code, the pause is used in order to indicate a separation of one digit from the next one. Codes will appear on the dashboard of the vehicle in this form; each code is a representation of a different meaning. The code definition, which can typically be found in the repair manual, will relate to the main problem with the vehicle. 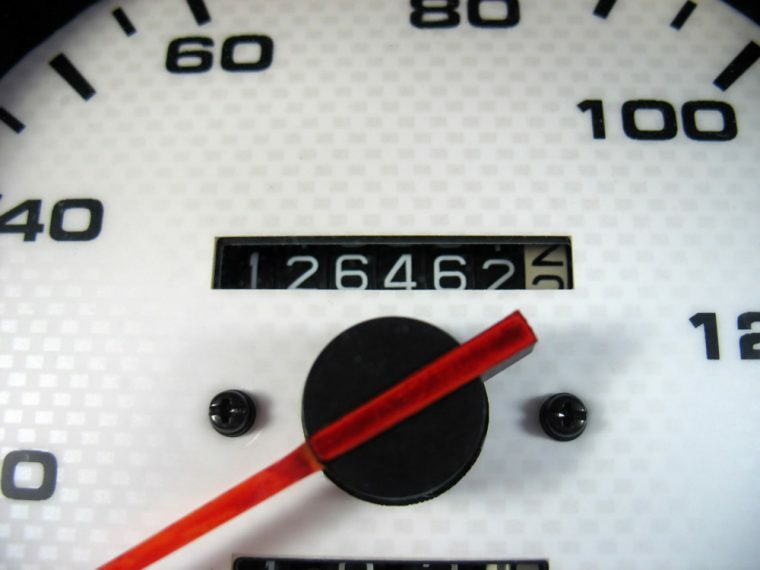 Making use of the odometer is another way to retrieve the OBD2 codes. The user is required to depress the vehicle’s odometer. (The “reset” and “trip” buttons must be reset as well.) Simultaneously, the ignition key of the vehicle must be turned on and off. The process must be ended with the ignition key turned on. The respective “reset” and “trip” buttons of odometer must then be released. The codes will then be available on the screen of the digital odometer. The screen will indicate the problem with your vehicle. While there are additional ways to retrieve OBD2 codes without using a scanner, experts suggest taking your vehicle to a professional to get it checked. There are many retailers that offer free-of-charge services, but having a good scanner on hand means you can go without planning appointments and taking additional time out of your day. Once the code is retrieved, repairs can start on your vehicle.